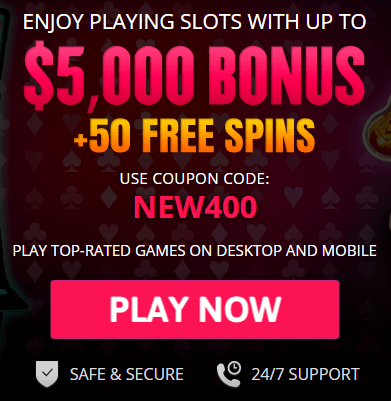 Home USA Online Casino Blog How to Gambling in Alaska – Can you? There are lots of things to do in Alaska, especially if you love the outdoors. You can hike, fish, hunt, ski, kayak, and canoe. People visit Alaska all the time in order to take advantage of its natural beauty. More than 2 million people visit the state every year. One thing that a lot of tourists can’t do is gamble in most areas. 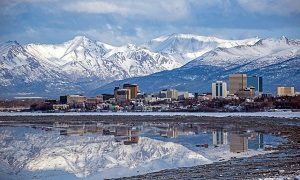 While Alaska has the reputation of being a state where a lot of things are legal, gambling is largely prohibited. However, it is possible to gamble in the state. Not sure where to begin? Here is the lowdown on the gambling laws in Alaska. Alaska is an anomaly. It is one of two states not connected to the continental United States. In fact, it would make more sense if the state were part of Canada rather than the United States. The U.S. purchased Alaska from the Russian government in 1867. 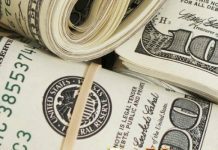 The country paid Russia about 2 cents per acre, or $7.67 million. At the time of the purchase, called “Seward’s Folly,” people thought the Secretary of State, William Seward, was crazy. 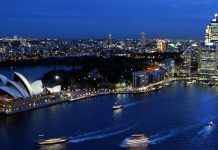 However, when settlers discovered gold and oil at the turn of the 20th century, the territory quickly became very popular. Alaska is the least densely populated state in the country. It has one of the smallest populations in the country as well. The U.S. government owns more than 65 percent of the land in the state. This land is protected wilderness land. Much of the culture of Alaska centers on the wilderness and the tourism, fishing, and natural resources industries. Many states have cycled between allowing gambling and not allowing gambling. For example, states along the Mississippi River encouraged riverboat travel and riverboat gambling in the 1800s. However, with social reforms and Prohibition in the 1930s, gambling on the riverboats ceased. In the 1990s, there was a revival of the idea of gambling along the river. Many states wanted to allow riverboat gambling in order to increase their tax revenue. However, from the beginning of its status as a territory, Alaska did not allow gambling. There were several reasons it did not want it. First, there were very few people living there, so the state felt gambling would not be profitable. The ruralness of the area also prevented many businesses from locating there. So, What Kinds of Gambling Are There? It may be difficult to gamble in Alaska, but it’s not impossible. There are some forms of gambling available. First, while there is no casino gambling available, that doesn’t stop Alaskans from enjoying it. During the summer cruise ship months, Alaskans can climb aboard, and gamble once the ship is out of the state’s boundaries. Many cruise ships have all the offerings of a luxury casino. People can play both table games and slots on cruise ships. There are even cruise ships that cater to high rollers in their casinos. Some cruise ships offer poker tournaments, which are popular in Alaska. Unlike other no-gambling states, Alaska does not prohibit online gambling or sportsbooks. 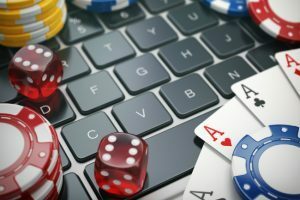 This allows Alaskans to gamble online. Alaskans play at online casinos, as well as online poker. Online casino and poker games are quite popular in Alaska. Perhaps, it is because of the state’s long winter. Sportsbooks betting is also popular. Alaskans can place bets at sportsbooks in a variety of sports. Football and hockey are popular sports to bet on. 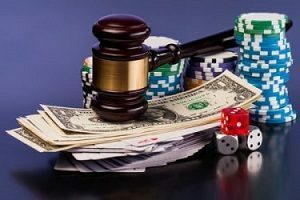 While online gambling is not strictly prohibited, the Alaskan attorney general has stated otherwise. He said state’s antigambling laws should cover online betting and gambling. However, it is only an advisory, and no one is enforcing it. Until someone chooses to enforce this law, people will continue to gamble online. Of all the quirks in Alaska, its charity gambling laws are by far the most peculiar. Prop bets are king in Alaska. For example, there are thousands of bets placed each year on the outcome of sled dog races. People also bet on the cutest dog, and which mushers will finish a race. People also place prop bets on the times that specific teams will finish. But prop bets are not limited to dogs. People bet on the number of salmons that will make it into a port and how much they weigh. They bet on when the first polar bear will wander into a town. People also bet on when the first crane will return. In addition to prop bets, charity gambling also allows for social poker games and casino nights. The only stipulation that the Alaskan government makes is that no one profits from hosting the games. A charity can conduct this kind of gambling whether it is small or large. And, charities that are conducting gaming must get a license from the state. 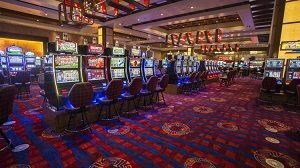 Interestingly, there are no Native American casinos in Alaska, even though one-quarter of the population is Native American. That is because the majority of Native Americans live in villages and not on reservations. The villages operate independently with a little control from the state. However, they do not have the same type of self-government as reservations in the continental U.S. have. While federal law allows casinos on reservations, the Alaskan villages do not fall under the same law. Native American villages that do have gambling can have bingo games and pull-tab cards. The bingo games have a prize limit. Pull-tab cards operate much like scratch-off cards for the lottery. Instead of scratching off the cards, you pull paper tabs. There is no lottery in Alaska. The state does not run lottery games, and it doesn’t participate in multistate lottery games either. However, pull-tabs are legal. People can buy pull-tabs from charities, and they can also get them in tribal villages. Convenience stores can sell them as well. So How Do You Gamble in the Last Frontier? If you are planning to travel to Alaska, you have a great opportunity to gamble. Nearly half the visitors to Alaska come to the state on cruise ships. 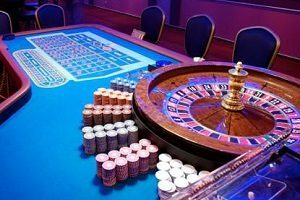 If you are on a cruise ship, take advantage of the casino that it has on-board. You will be able to play both table games and slots. 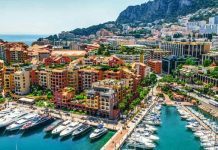 Depending on what cruise you are on, there may also be poker tournaments and high-roller games. If you aren’t on a cruise ship, but you still want to gamble, there are other options. You can take advantage of the lax online gambling rules. This means that you are able to gamble online in casinos from your hotel room. You can also place sports bets online as well. If you want to play like an Alaskan, you might want to consider placing prop bets. All of this is for charity, of course. Think about placing a bet on a sled team. Or, perhaps, you could bet on the flight of a crane. And, there are always those salmon bets. You might even want to consider playing bingo or grabbing some pull-tabs from a Native American village. There are a lot of options for Alaska. So, place your bets!